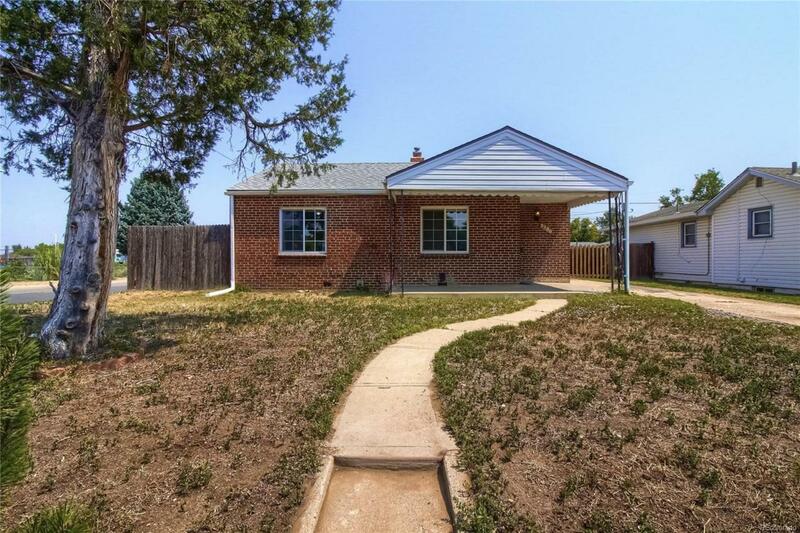 Well maintained home on large corner lot one block from Park. Bright, open living space featuring hardwood floors throughout. Spacious living room and dining room. Plenty of character. Gas range and bright kitchen. Tasteful updates with room for you to make it your own. Detached garage in the very large fenced backyard.